The City of College Station on Friday reinstated the permit required for ofo — the Beijing-based dockless bike share company — to operate outside the Texas A&M University campus. As long as the company continues to meet city requirements, ofo’s permit to operate in College Station remains valid through Aug. 23, 2019 — one year from its original issue date. Texas A&M has an exclusive contract with ofo to operate the bicycles on its campus, but a city ordinance governs how dockless bike-share businesses operate beyond campus boundaries. A&M Transportation Services has indicated it will transition its dockless bike-share system to a new vendor after the fall semester. 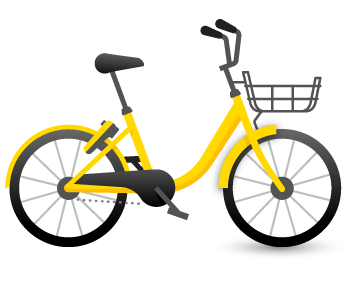 ofo’s permit was revoked Oct. 12 due to multiple violations of College Station’s ordinance governing dockless bike-share programs. Among the violations was a lapse in automobile liability insurance coverage, which prevented ofo’s paid drivers from legally operating vehicles used to gather and relocate the yellow bikes. 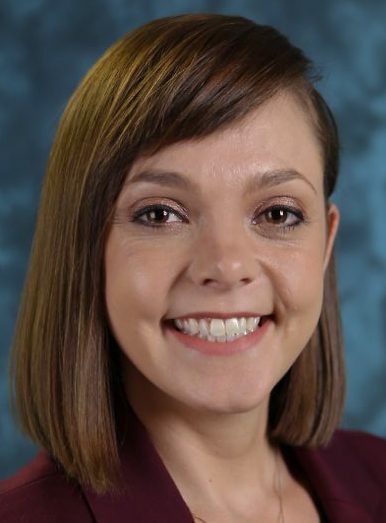 In addition to its automobile liability insurance coverage reestablished, ofo also paid $5,785 in outstanding citations and replenished its $5,000 escrow account with the city. The College Station City Council had its final workshop about the proposed FY19 city budget on Tuesday at the CSU Meeting and Training Facility. The 3-hour session covered special revenue funds, enterprise funds, internal service funds, hotel tax fund, and outside agency funding. Monday’s initial workshop covered the city’s general fund and capital projects. The Fiscal Year 2019 proposed net budget for the City of College Station totals $360.7 million for all funds, which includes $252.3 million for operations and maintenance and $108.4 million for capital projects. The city helps fund select outside local agencies through the General Fund, Hotel Tax Fund, Community Development Fund, and Solid Waste Fund. General Fund: Outside agency funding from the General Fund totals $1.45 million. Funded organizations are the Brazos Valley Economic Development Corporation ($350,000), Arts Council ($35,000 for operations), Noon Lions Club ($15,000 for 4th of July celebration), Aggieland Humane Society ($273,196), Brazos County Health District ($395,065), and the Brazos Central Appraisal District ($383,420). Hotel Tax Fund: Outside agencies get abut $3.44 million from the Hotel Tax Fund: $2 million for the convention & visitors bureau for operational, sales/marketing, promotional, servicing and business development elements; $588,950 for the CVB Grant Program; $114,376 for Easterwood Airport advertising; $290,000 for Arts Council operations and maintenance; $362,476 for Arts Council affiliate funding; $35,500 for public art support through the Arts Council; $25,000 to the Veterans Memorial; and $25,000 for the Bryan/College Station Chamber of Commerce. Community Development Fund: Outside agency funding from the Community Development Fund totals $228,000. Funded agencies are Big Brothers Big Sisters ($29,216), Brazos Maternal & Child Health Clinic ($30,000), Brazos Valley Food Bank ($21,247), Catholic Charities ($5,000), Family Promise ($30,000), Brazos Valley Rehabilitation Clinic ($24,753), Mental Health Mental Retardation Authority ($30,000), Project Unity ($30,000), Twin City Mission ($27,000), and Voices for Children ($30,000). Solid Waste Fund: Keep Brazos Beautiful receives $49,190 from the Solid Waste Fund. Roadway Maintenance Fee: The Roadway Maintenance Fee is paid monthly by residents and businesses to help fix potholes and properly maintain streets. Preventive maintenance also reduces the need for costly road reconstruction. Revenues and expenditures for FY19 are projected to be $4.89 million. 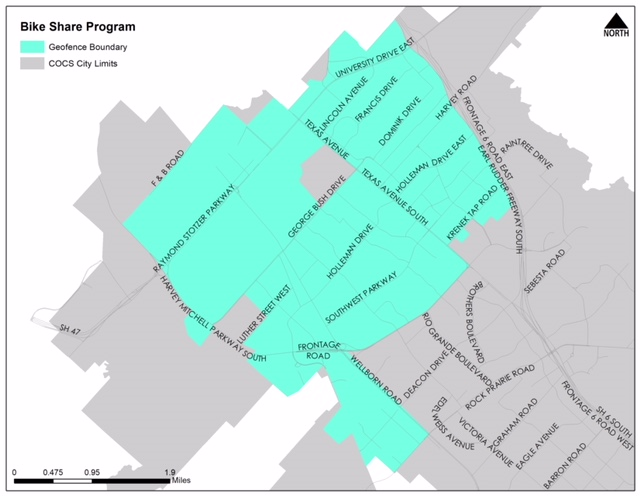 Water Impact Fee: The Water Impact Fee is assessed for permits issued for new water connections to fund existing and future capital improvement projects that serve new developments. FY19 revenues are expected to be $301,933, which will be transferred to the Water Fund for the debt service payment for projects related to Well No. 9. Wastewater Impact Fee: The Wastewater Impact Fee is assessed for permits issued for new sewer connections. FY19 revenues are projected to be $1.81 million. A transfer of $328,881 to the Wastewater Fund is proposed for debt service payment for the Lick Creek Wastewater Treatment Plant expansion. Roadway Impact Fee: The Roadway Impact Fee funds existing and future capital improvement projects that serve new developments. Four separate funds were created for the four service territories where the fee is collected. Fees collected in a service area must be used for capital projects there. FY19 revenues are expected to be $683,000, which will be used for the Capstone/Barron Realignment project, and the rehabilitation of Fitch Parkway from Rock Prairie Road to Tonkaway Lake. Community Development: The Community Development Fund is used to account for grants received from the U. S. Department of Housing and Urban Development by the city for use in revitalizing low- and moderate-income areas and addressing the needs of low and moderate income citizens. Grant amounts in FY19 include $1.73 million in Community Development Block Grant funds and $783,993 in HOME Investment Partnership Grant funds. Electric: No electric rate increase is proposed. FY19 revenue is estimated to be $105.1 million with a $76.1 million operating budget. Planned electric capital projects are expected to be about $20.4 million. Water: FY19 revenue is estimated to be almost $17 million with an $8.5 million operating budget. Planned water capital projects are expected to be about $17 million. Wastewater: A 5 percent wastewater rate increase is proposed to support significant capital projects. The FY19 operating budget is $7.3 million with revenues estimated at $19.2 million. Planned wastewater capital projects are expected to be about $29.3 million. Solid Waste: The Solid Waste Fund accounts for collecting and disposing of residential and commercial refuse. FY19 revenues are estimated to be $10.9 million with an operating budget of $8.7 million. Northgate Parking: The Northgate Parking Fund accounts for revenues and expenditures from Northgate parking facilities. FY19 revenue is estimated to be $1.5 million with an operating budget of about $1.3 million. The council voted unanimously to conduct public hearings on the proposed tax rate on Sept. 5 (7 p.m.) and Sept. 13 (6 p.m.) at College Station City Hall, along with adoption of the tax rate on Sept. 27. The FY19 proposed budget includes a tax rate of 50.5841 cents per $100 assessed valuation, which includes a 0.8341-cent increase on the General Fund side to offset a five percent homestead exemption approved by the city council earlier this year. The proposed operations and maintenance side of the tax rate is unchanged at 28.5502, while the debt service side stays at 22.0339. Under the new rate, the owner of a $200,000 home would pay about $84 per month. The average tax rate for Texas cities with populations between 75,000-150,000 is about 59 cents. The City of Bryan has a tax rate of almost 63 cents. The effective tax rate for FY19 — the rate that will raise the same revenues as last year on the same properties — is 47.8968 cents. The rollback tax rate of 52.2313 cents is the highest that can be adopted before citizens can initiate a petition to lower it back to the rollback rate. The Hotel Tax allows the city to collect up to its existing tax rate of 7 percent on rental income of hotels and motels. Projected Hotel Tax Fund revenues are about $5.7 million. About $6.73 million in hotel tax funds will cover the new synthetic fields at Veterans Park, Southeast Park development, sports tournament promotions, qualifying parks programs and events, and the preferred access agreement payment to Texas A&M. The City of College Station is partially self-insured for property & casualty and general liability, workers’ compensation, and unemployment compensation. Property & Casualty: Total proposed revenues for the Property & Casualty Insurance Fund are about $1 million with $1.3 million in expenses. Employee Benefits: Proposed income in the Employee Benefits Fund are $13.5 million, which includes a 5 percent increase in city-paid employee health insurance premiums. Other proposed expenditures include $465,689 for the Employee Health Clinic and about $1.1 million for the Other Post-Employment Benefits (OPEB) Trust. Workers’ Compensation: FY19 proposed revenues are $590,000, and proposed expenditures are $537,651. Unemployment Insurance: FY19 proposed revenues (investment earnings only) are $3,500 with claims costs of $60,000. Revenues typically are collected as a percentage of each employee’s salary, but in FY17 the decision was made to forego collection due to increased working capital in recent years. That decision was extended to FY18 and FY19. Equipment Replacement: In FY19, $7.4 million is proposed for the replacement of various equipment, including $6.6 million for city vehicles. Fleet Maintenance: FY19 estimated revenues are projected at $2.5 million with expenses of $2.4 million. Utility Customer Service: Revenues and expenditures of $3.2 million are proposed for FY19. 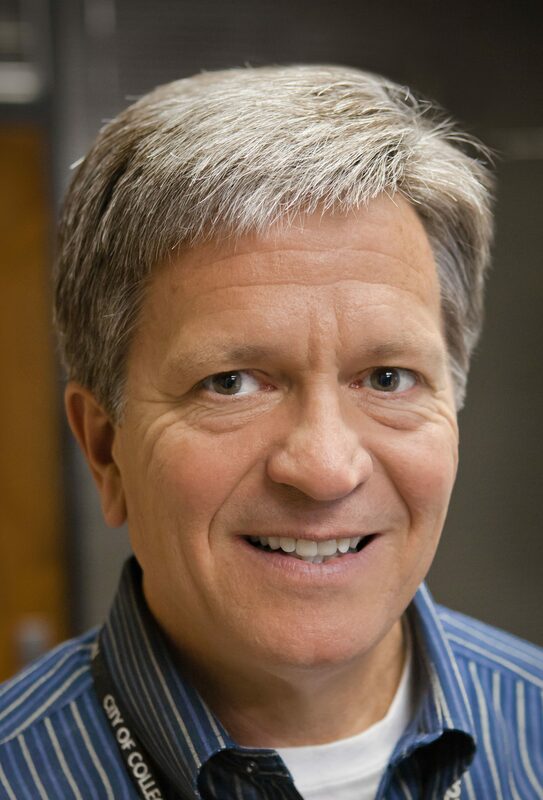 A public hearing on the proposed tax rate is scheduled for 7 p.m. on Sept. 5 at city hall. A public hearing on the budget and tax rate will be at 6 p.m. on Sept. 13 at city hall. Budget and tax rate adoption is set for Sept. 27. The proposed FY19 city budget presented to the College Station City Council on Aug. 9 totals $360.7 million, about $5 million less than this year. Yes, you read that right. The city plans to spend 1.37 percent less in the fiscal year that starts Oct. 1. But before you fret about cuts in our high-quality services, let’s take a closer look. The decrease is all on the capital projects side. We’re still investing about $108.4 million in vital infrastructure projects, but that includes multi-year projects that were appropriated in FY18 and are still in progress. The operations and maintenance part of the budget includes a $1.9 million boost to address growth and maintain our high level of service. The General Fund, which pays for public safety, public works, parks, planning and development services, and administration, totals about $83.7 million. The overall budget focuses on core services and maintaining and building the infrastructure for a city that’s grown by more than 25 percent since the 2010 census. The proposed budget also reflects the 5 percent homestead exemption the city council adopted in June to shift some of the property tax burden off permanent residents. The budget offsets the lost revenue with a property tax rate increase of less than 1 cent, raising it to 50.5841 cents per $100 of assessed value. The only proposed change in utility rates is a five percent wastewater increase to be used for system improvements needed to keep up with our growth and to replace aging infrastructure. While property values continue to rise and bring in new revenue, it’s not enough to provide the infrastructure and levels of service our current and future residents need and deserve. College Station’s proposed tax rate would still rank among the lowest in Texas and would be about a dime less than the state average among similar-sized cities. It’s far less than what you’ll find in other fast-growing areas, including Bryan, which has a tax rate of almost 63 cents. If you have a $200,000 home in College Station, you’ll pay about $84 a month for 24-hour police and fire protection, streets and traffic management, parks facilities, code enforcement and planning and development services. That’s a great deal when compared to what you typically pay for cell phone or cable television service. The proposed budgets for the police and fire departments includes funds for new equipment along with pay increases to maintain competitiveness in the local market and increase retention. The $108.4 million proposed for capital improvement projects come from various sources, including general obligation bonds authorized by voters, certificates of obligation supported by tax and utility rates, cash reserves from the General Fund, utility funds, and hotel tax fund. 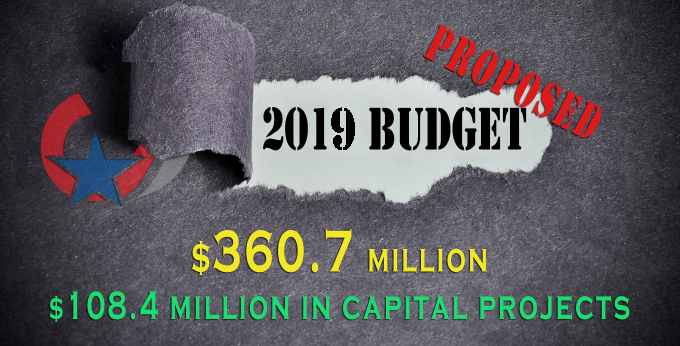 The capital budget includes about $16.2 million for street and transportation projects such as the extensions to Greens Prairie Road and Greens Prairie Trail, phase three of the Royder Road project, and the relocation of the Cain Road/Deacon Drive railroad crossing. Facility projects include the expansion of the library, the new police station, initial phases of a new city hall, and renovations to create a senior and community center in the old Arts Council building at Dartmouth and Colgate. 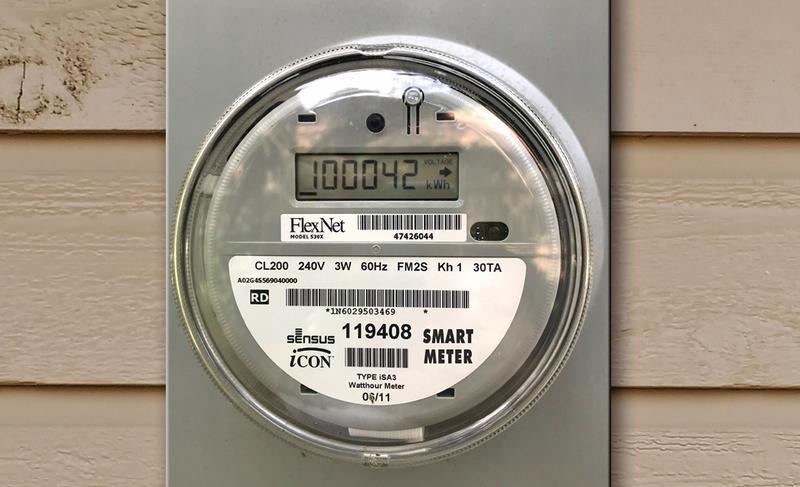 Utility projects include the implementation of smart electric meters (Advanced Meter Infrastructure), the Graham Road electric substation, and the expansion of the Lick Creek Wastewater Treatment Plant. The parks budget covers significant facility improvements and repairs along with the construction of Southeast Park near the old Rock Prairie landfill and the new synthetic fields at Veterans Park & Athletic Complex. Also included are a new grounds worker and an upgrade to the lightning detection system used throughout our parks system. That brings us back to answering the demand of residents for high-quality services, which aren’t possible without the city’s most valuable resource — our workforce. Maintaining a competitive pay and benefits structure allows us to attract — and keep — well-qualified employees to serve our residents and visitors. The proposed budget includes a 2 percent pay scale adjustment for all positions, a 1½ percent pool for performance pay increases, and a 5 percent boost in the city’s contribution to employee health care premiums. The council will review the budget in a series of in-depth workshops from Aug. 20-22, with final adoption of the budget and tax rate set for Sept. 27. A public hearing on the tax rate is set for Sept. 5, followed by a public hearing on the tax rate and budget on Sept. 13.